MJ x SDR35 (PVC Sewer) transition gasket. USE Designed to be used in cast iron MJ fittings for adapting to PVC sewer pipe. 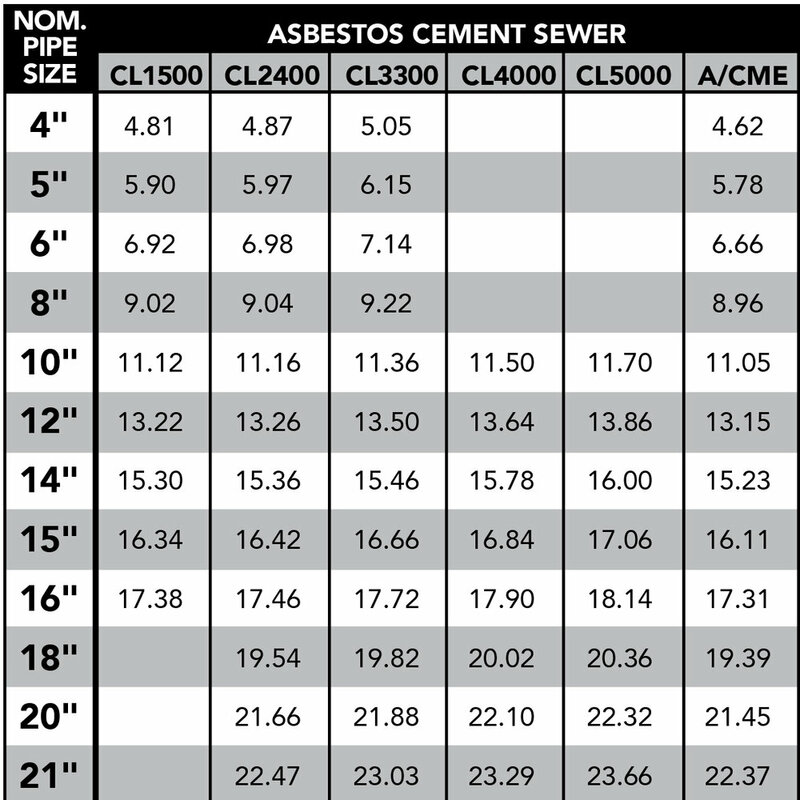 COMPATIBILITY SDR35 (PVC Sewer) pipe. WORKING PRESSURE Up to 10 psi. 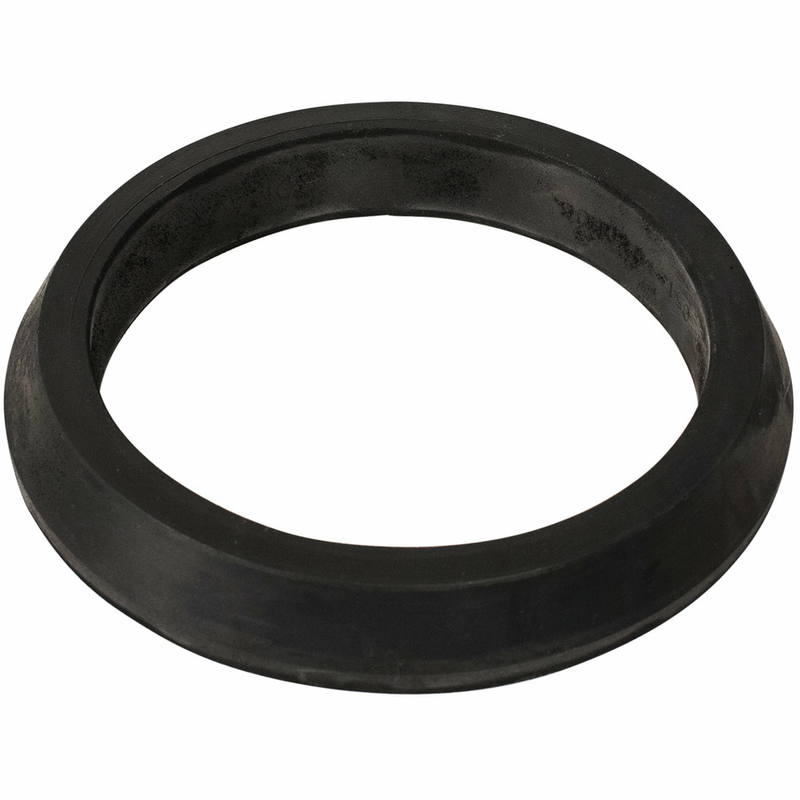 GASKET Gasket is made from virgin Styrene Butadiene Rubber (SBR) compounded for water and sewer service in accordance with ASTM D2000 MBA 710 - 90. Also available in Ethylene Propylene Diene Methylene (EPDM) and Nitrile Butadiene Rubber (NBR) on request.